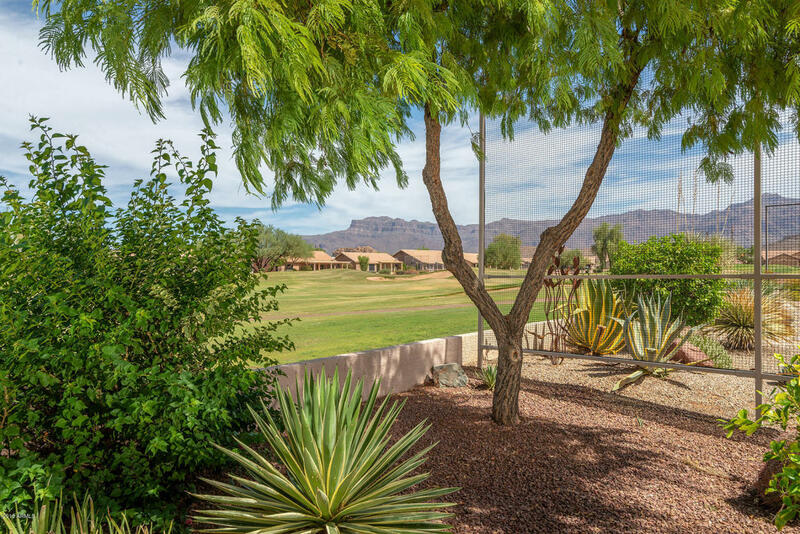 Enjoy spectacular sunrises and sunsets over the Superstition Mountain while watching golfers from your back patio. Mesquite floor plan, 2 bedroom, 2 bath with open kitchen design. New golf net, 2018, home exterior painted Aug 2018, gas stove, tall Ramada on back patio, front courtyard. Most furniture and furnishings available for purchase under separate contract. 2 car extended length garage with water softener. © 2019 Arizona Regional Multiple Listing Service, Inc. All rights reserved. All information should be verified by the recipient and none is guaranteed as accurate by ARMLS. Information deemed to be reliable but not guaranteed. 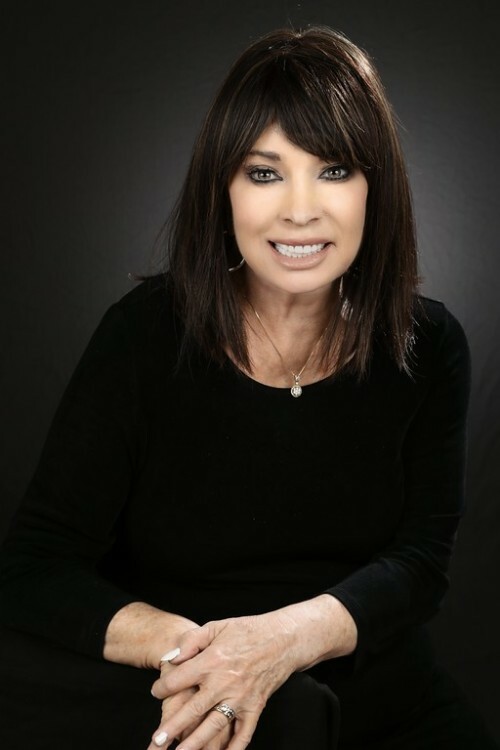 Real estate listings held by brokerage firms other than Lori Blank & Associates, LLC are marked with the ARMLS logo and detailed information about them includes the name of the listing brokers. Listing broker has attempted to offer accurate data, but buyers are advised to confirm all items. Only IDX residential listings are displayed on this site. The information being provided is for consumers' personal, non-commercial use and may not be used for any purpose other than to identify perspective properties consumers may be interested in. This site will be monitored for 'scraping' and any use of search facilities of data on the site other than by potential buyers/sellers is prohibited. Information last updated on 2019-04-22.